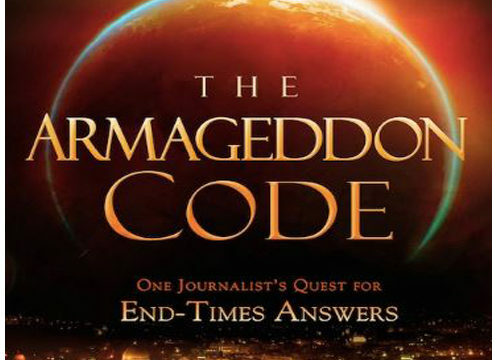 Listen to Billy Hallowell explain why the world could come to an end on Saturday…or why not. The mysterious Planet X is reported set to slam into the earth on Saturday — putting an end to everything. Or, it is not going to his us and nothing will happen. In order to get more clarity, we called author and Faithwire.com’s Billy Hallowell.